Irritative eczema is an inflammation of skin caused by irritants such as cleaning solvents, detergents, and UV rays. Long term contact with these substances damages the skin’s ability to heal itself upon repeated exposure, even if the irritant is mild. Many domestic products, such as cleaning detergents, bleaches, adhesives, paints, oils and cement, can increase your risk of getting irritative eczema. More strongly concentrated irritants can cause immediate burning, stinging, and itching, in addition to redness, swelling, and blistering. 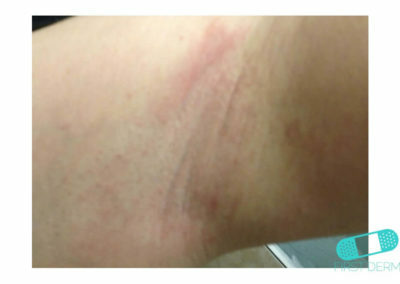 The possession of a certain type eczema may increase the risk of contracting another. This means that if you have other types of eczema as a child, you are more likely to develop the irritative eczema. 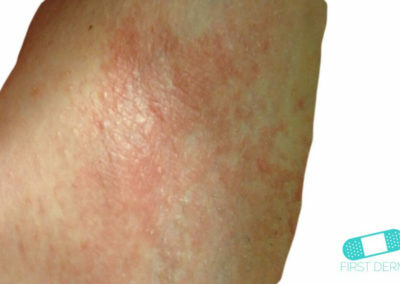 Irritative eczema manifests itself as scaly, dry skin. It locates mainly on the hands, because of repeated exposure to soaps, cleansers and solvents. 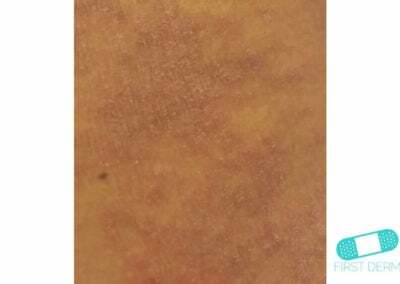 Its symptoms are almost the same as contact dermatitis. 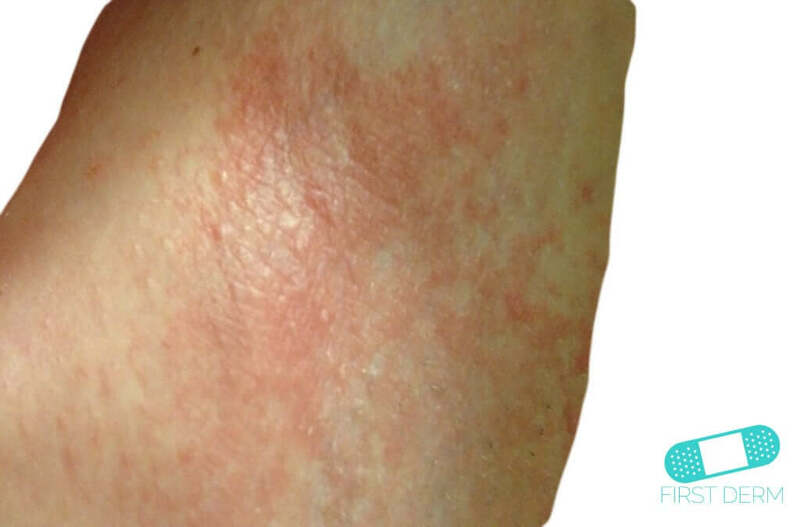 It causes large, itchy rashes on the skin exposed to the irritant. 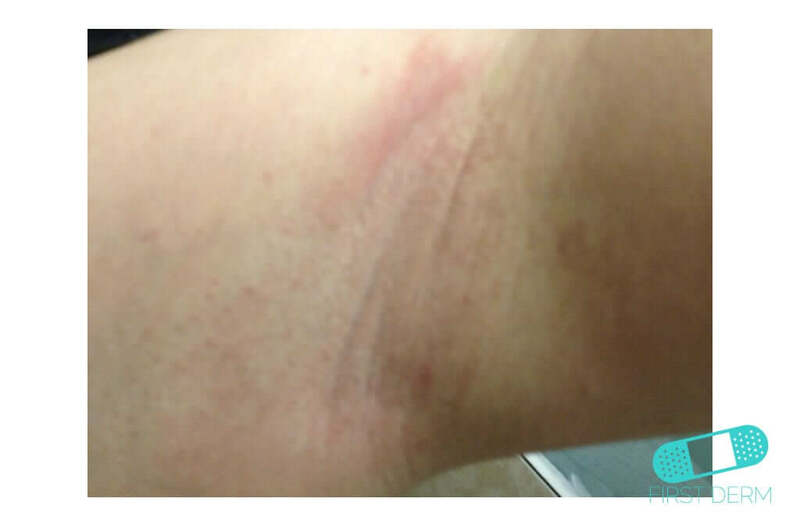 The rash is red and appears within a day after contact. It can also form cracks, blisters and hives. 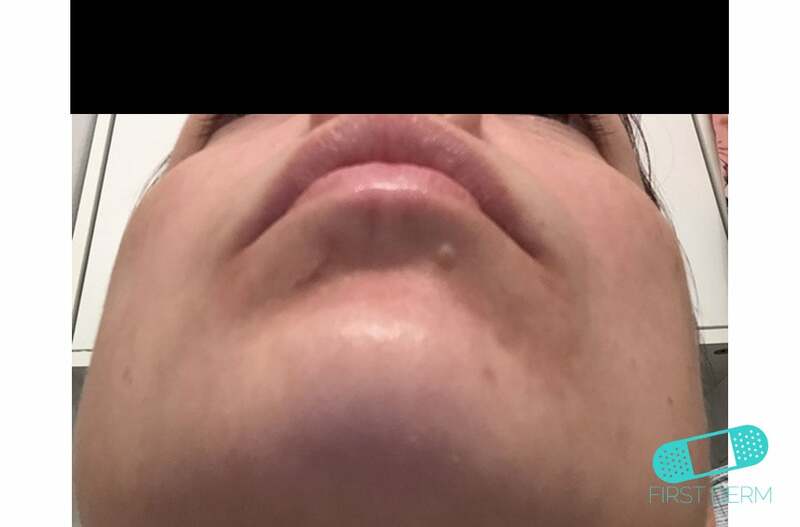 The rash can last for weeks. The symptoms often get worse when you scratch the affected area. Avoid substances that may be irritants. You can clean your hands with hand alcohol instead of soap and water. Wear protective gloves when working with detergents and chemicals, and keep your hands moisturized. Apply moisturizing cream frequently and abundantly to help the skin build up natural protection against contact dermatitis. Because the latex and rubber gloves can cause or even worsen eczema, you can try using gloves, which cover the inner surface with cotton. If your eczema does not improve after self-treatment, you should contact your healthcare provider. If the condition does not resolve in a month with prescription treatment, most physicians will refer you to a dermatologist. Delays can reduce the effectiveness of treatment and slow down recovery. Identification and removal of the irritant is the definitive treatment. 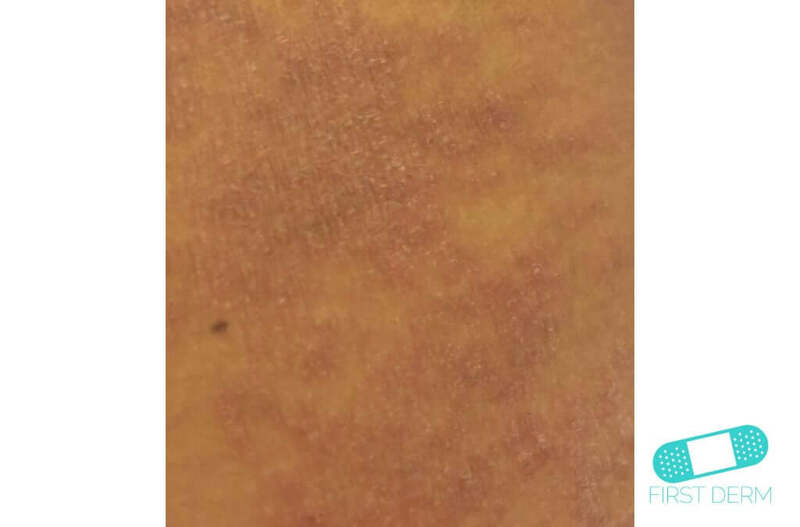 However, if this may not possible, especially because irritative eczema is strongly related to the affected person’s occupation.  In these cases, antihistamines can help with itching, and glucocorticoid creams can reduce inflammation. You can also use ceramide creams or bland emollients after washing hands with soap and before sleep.